Microsoft today acknowledged that the Windows 10 adoption pace had slowed when it claimed the new operating system was running on approximately 400 million devices. The company reset the Windows 10 uptake status on the same day it kicked off the 2016 edition of its Ignite conference in Atlanta. Microsoft's last Windows 10 update was at the end of June, a month before it halted the free upgrade for consumers and small businesses running Windows 7 or Windows 8.1. Then Microsoft pegged the number of "active devices" -- a metric of those machines that ran the OS at least once in the past four weeks -- at 350 million. The increase of 50 million over more than 12 weeks -- or about 17 million every four weeks -- was lower than during the free upgrade offer period. For example, in the eight weeks from May 5 to June 29, Microsoft claimed 50 million active users were added to the Windows 10 rolls, or 25 million every four weeks. Other measurements of Windows 10 have agreed with Microsoft's assessment: Windows 10's growth has slowed in the last month and more. But Microsoft's claim was in the same ballpark as Computerworld's latest calculation, which was based on Net Applications' measurement of Windows 10's user share and Microsoft's oft-cited contention that 1.5 billion machines run Windows. At the end of last month, Computerworld's estimate of in-place Windows 10 stood at 380 million systems. Microsoft has pledged to continue updating its Windows 10 "devices served" number, even though it back-pedaled two months ago from its previous 1-billion-by-mid-2018 goal. The timetable, the company said then, was unrealistic after it bailed out of virtually all the smartphone hardware market. 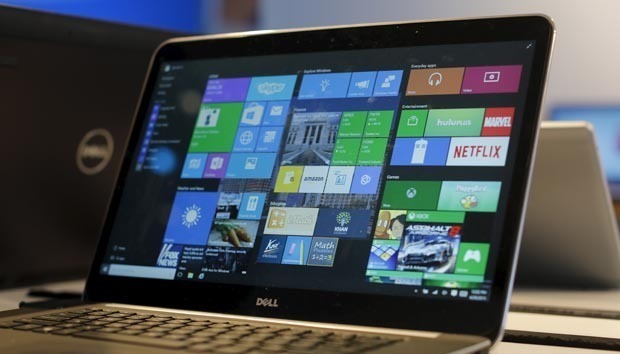 Windows 10 added another 50 million 'active devices' to its rolls in the last three months. The impressive number, however, signaled a slower uptake tempo than before Microsoft ended its free upgrade offer July 29.